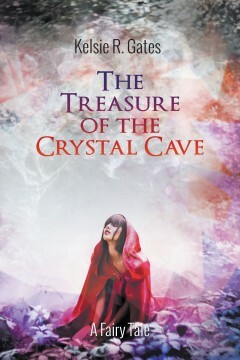 A long time ago, in a faraway land, everyone knows the legend of the Crystal Cave, a place that holds fabulous wealth and riches—which extends far beyond any man’s imagination. According to the story, a few people have found it, only to die before claiming the ultimate prize. That is until the daring adventurer, Alaric, came along. Just like other men, he had hoped to find the cave of riches. But for years, all the clues always lead him to a dead end. Yet just when he decides to stop looking for the treasures, his intuition kicks in and he is pushed into a journey full of dangerous adventures. He then finds something unwarranted that is much more valuable than a chest full of gold and a bag of rare gemstones.